Once you've downloaded the MIUI (.mtz) extension theme on your computer, use a standard USB cable on your device's storage or SD card. Go to the App Drawer on your Device and open Theme Apps. Under the Themes tab, you have to select offline. Here you will see a list of your Offline Themes that are Re-installed in your (Xiaomi) Device. Scroll down and import 3rd party MIUI (.mtz) Theme. Now, Access the Appropriate folder, and tap the MIUI (.mtz) Theme file that you Saved in the Device Storage. 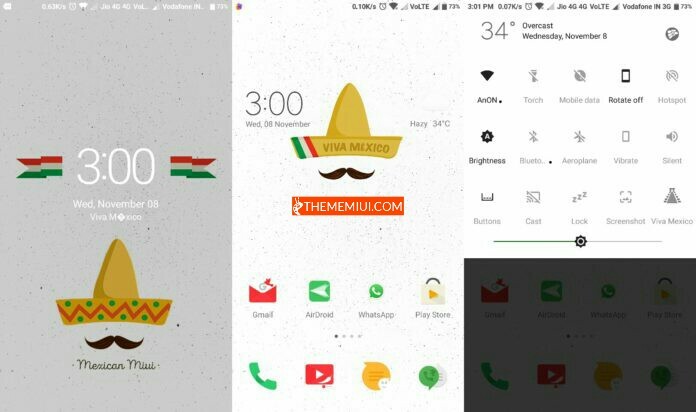 MIUI (.mtz) Theme will be installed and it will Appear with other Offline Themes. Select MIUI Theme and Click Apply. That's it! New themes will be automatically applied to your device.